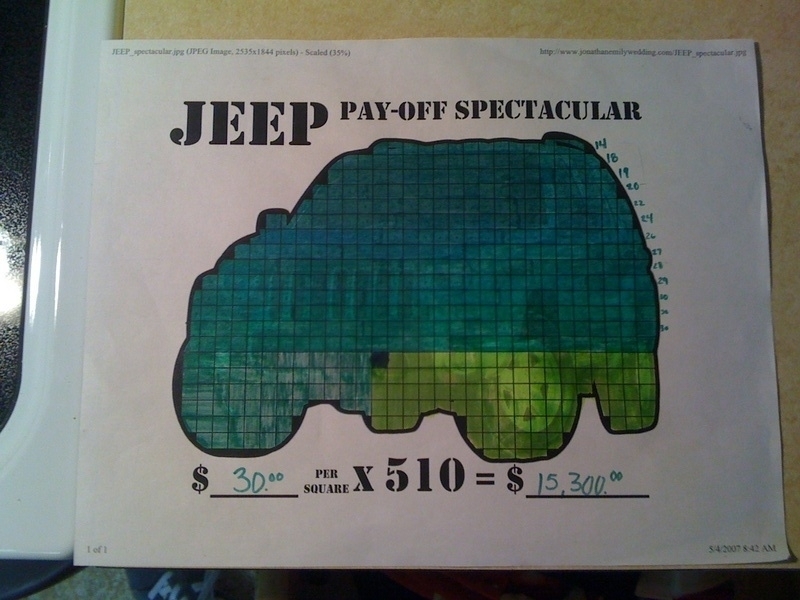 Success Story: Jeep Paid Off! As of this week [wife’s name] & I now officially own our jeep! 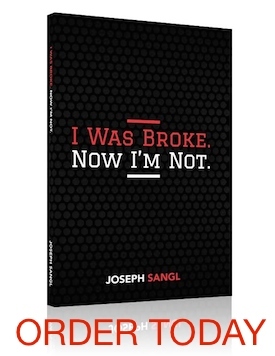 ( @jsangl @IWasBroke ) – and he shared the below picture. YES! That is exactly what this crusade is ALL about! Helping others get ahead financially so that they can use their financial resources to fund the things that are most important and fulfilling – like giving money away, saving for the future, and enjoying some fine things in life! Oh, and the reduction/elimination of financial stress is really nice too!